Oakwood House is a new student accommodation investment development in Sheffield. Home to over 63,000 students and located nearby to both universities’ campuses, good occupancy levels are expected and a 8% rental income is assured for 3 years. Sheffield is home to a significant student population as many are attracted to the city due to its affordability, buzzing nightlife and top tier universities. Currently, there are over 60,000 students studying in the city, split between the University of Sheffield and Sheffield Hallam. 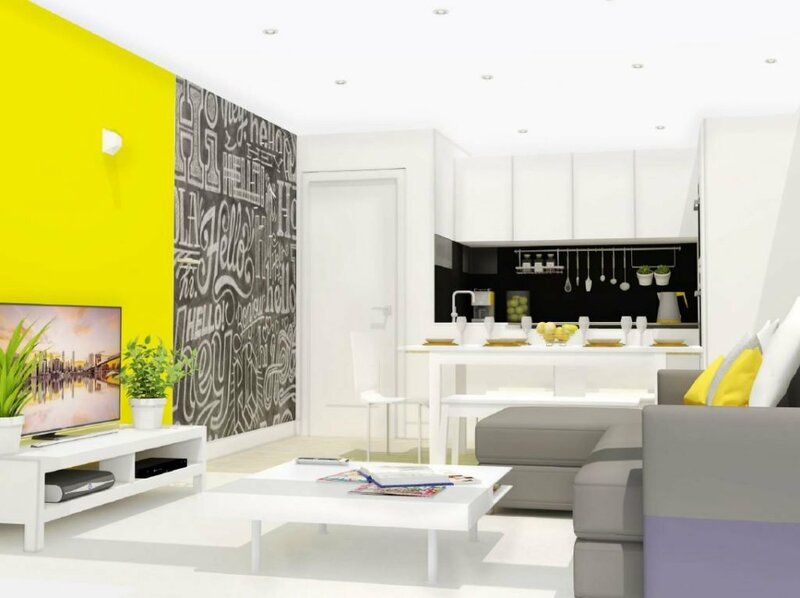 Oakwood House seeks to offer luxury living for the modern student in the city. The development consists of 102 units over 5 floors, housed in two separate buildings. Sheffield’s major attractions, university campuses and shopping facilities are just a short walk or tram ride away – attractive to the discerning student who does not want to spend time and money traveling large distances to their lectures and seminars. The development is also conveniently located next to a Tesco and a five-minute walk from Sheffield’s main train station. Shared spaces include kitchens, dining rooms and communal lounges. These come fully-equipped with state of the art features such as flat screen TVs. Students are evidently willing to pay for good quality housing, which allows investors to achieve excellent yields. According to research by Knight Frank, over a fifth of students are willing to pay over £160 per week if the facilities impress them. Features most discerning students seek out include having an en-suite bathroom and a range of communal spaces – both of which Oakwood has.